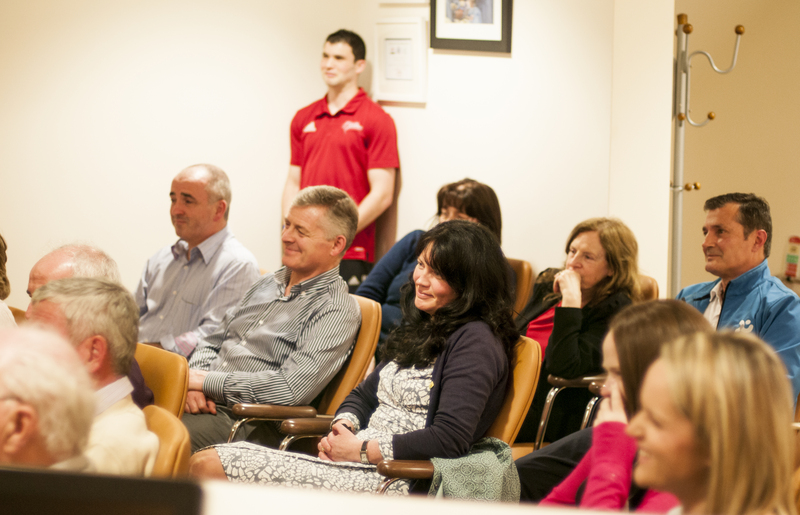 We hold educational evenings for GP’s here at Mayo Medical Centre. These are usually held on the last Thursday of every month. The numbers for these meetings are usually kept small but are open to any GP who wishes to attend. Please contact us on 09490 20202 to reserve a spot. Previous speakers at these meetings include; Cardiologists- Dr Gordon Pate, Dr Brian Hynes and Dr Faisal Sharif, Endocrinologist- Dr Frances Finucane, Dietician and Nutritionist Caroline Brosnihan, Rheumatologist- Professor John Carey, Physiotherapists- David Ukich and Conor Mc Hugh, Orthopaedic Surgeons- Mr Derek Bennett and Mr Osman Yagoub. Osteoporosis the Silent Disease- Thursday 28th April 2016 6.30pm-9pm. MAC 2019 March 8th to March 9th. MAC event takes place on Friday March 8th and Saturday 9th March in Westport and It is hosted by Mr.Derek Bennett ,Orthopaedic Specialist and founder of MAC. Mr. Bennett is a Consultant Orthopaedic and trauma surgeon specialising in all aspects of primary and revision hip and knee replacement surgery. He is Chairman of the Orthopaedic Department at Mayo General Hospital and Clinical Director of the Peri- operative Division. 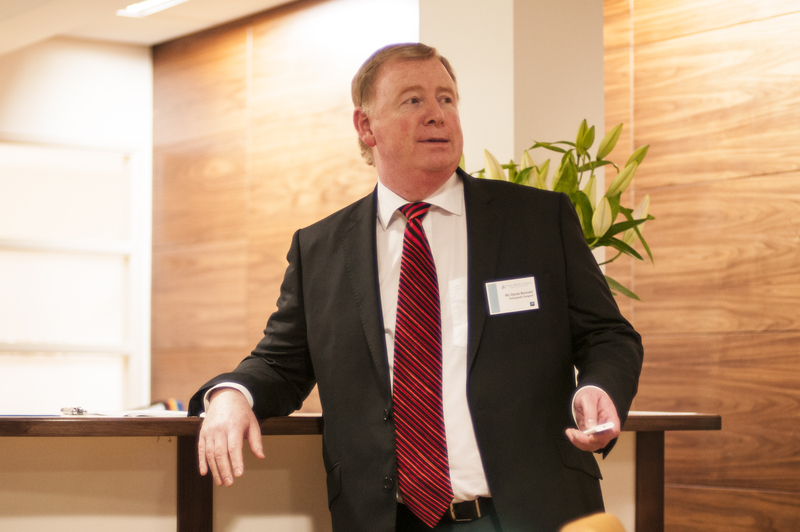 He is a member and former chairman of the Irish Faculty of the AO Organisation. He is a member on the European Board of Orthopaedic Surgery and represents Ireland at the European Hip Society He is Vice President of the Orthopaedic section of the Royal Academy of Medicine in Ireland. He is a board member and serves as Vice President of the Irish American Orthopaedic Society as well as a board member of the Irish Osteoporosis Society. He is a member of the European Accreditation Committee for continuing Medical Education. He is founder and Chairman of the Mayo Arthroplasty Conference ( MAC), Irelands largest joint reconstruction conference which is held every spring. He is founder member of the Irish Chapter of The Operation Walk Charity, which performs hip and knee surgery in Third World countries.